Welcome to Subaru City in Edmonton, serving the communities of St. Albert, Sherwood Park and Leduc! Our showroom boasts one of the largest selections of new and used Subaru vehicles in Canada! Plus, if we don't have the vehicle you are looking for, we will gladly source it for you. 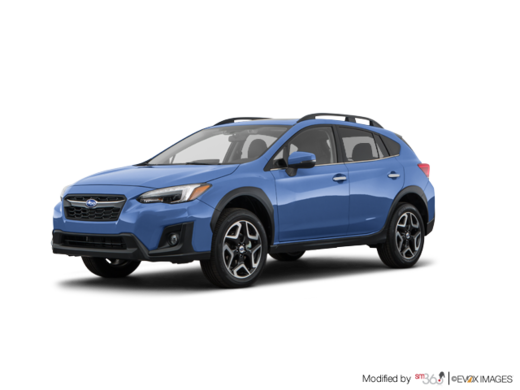 We encourage you to browse our online Subaru inventory, schedule a test drive and investigate financing options. You can also request more information about a vehicle using our online form or by calling 1 844 738-0928. We have a huge variety of new and used Subaru cars for sale. Come down and see what all the talk is about with the Subaru Outback and Legacy models, featuring Subaru's famous symmetrical AWD. Of course we still carry the affordable and sporty Impreza and the famous Subaru Forester. If all-year-round performance is your thing, then the rally-inspired WRX and the WRX STi are the cars for you! Here at Subaru City, we are the Edmonton Subaru dealer providing you with all your automotive needs in one convenient location! 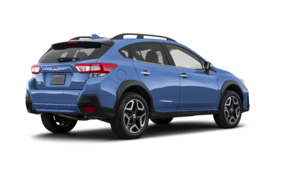 Do you need financing with your purchase of a new or used Subaru vehicle? We can secure great interest rates on car loans and Subaru leases in Edmonton. Our financial experts will cater a car loan or lease to your needs and ensure that you get the best deal. Wheel repairs, auto glass repairs, muffler repairs, transmission repairs, tire rotations, oil changes, filter inspections -- these are just some of the many repair services that Subaru City routinely performs. We also sell an array of licensed Subaru parts. To learn more, contact Subaru City today. Or, visit us in person at 17708-111 Ave. NW in Edmonton, Alberta. Feel free to contact Subaru City today if you have any questions or if you'd like to schedule a service appointment now. We look forward to meeting you soon and serving you for many more years to come!